Dance Culture is again offering their popular Introduction to Latin Dancing course. Five of the last six courses sold out. This four-week course will be held at the convenient location of Woolloongabba starting Sunday 5th May from 4:15pm - 5:45pm for four consecutive Sundays. The course consists of six hours of instruction in a fun and friendly atmosphere. 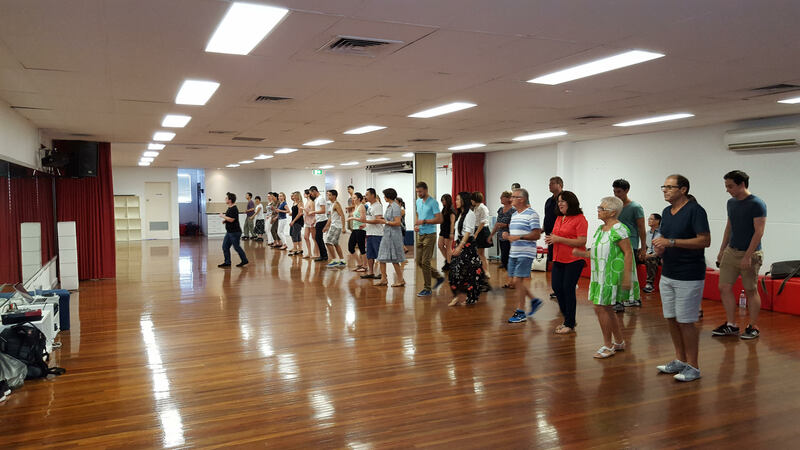 Over the four weeks students will learn the basics of Australia's most popular Latin dance styles: Salsa and Bachata. These classes will be facilitated by James Quinn-Hawtin who was a choreographer for So You Think You Can Dance Vietnam Edition, is Australia's only Black Belt Dance(tm) instructor and has been featured in the Sunday Mail newspaper. Assisting James is a talented team of apprentice instructors who together will help you become the best dancer you can be. Hundreds of happy students have attended James' previous courses so what are you waiting for? And men, don't be shy. You, too, can learn how to dance. Don't just take our word for it. Here's what James had to say: "As a man, learning Latin dance is one of the best things I ever did. It taught me not only a new skill but how to be a confident, masculine man who can lead not only on the dance floor but in real life as well. This improved every area of my life." 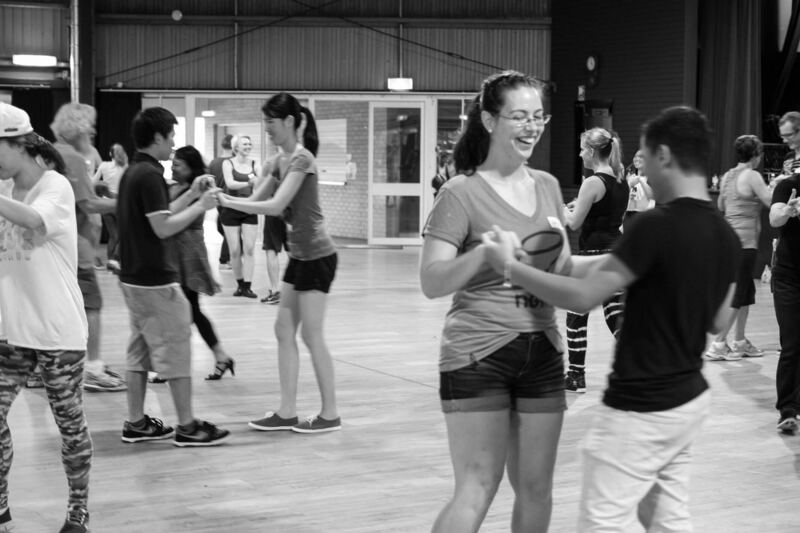 Students are not required to have a partner to participate and absolutely no dance experience is necessary! 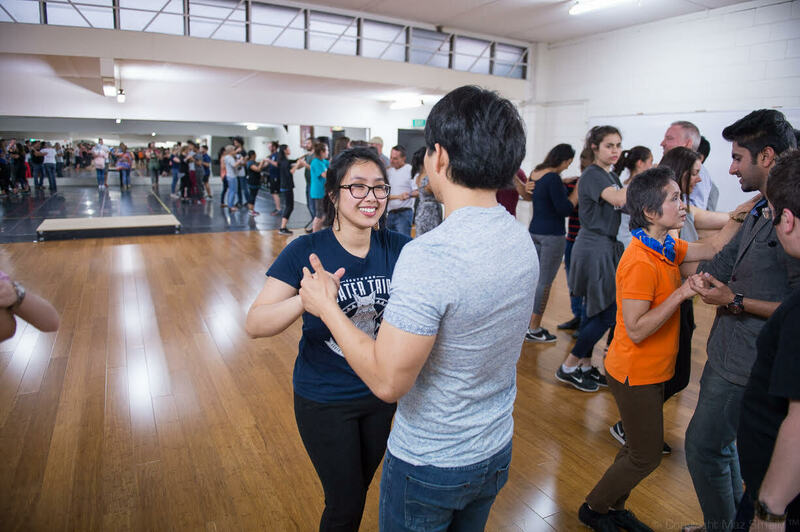 Novice students needn't be anxious about stepping into a dance class for the first time, either, as the Dance Culture team of instructors and existing students are warm, approachable and encouraging. "If you have "Two Left Feet", that's perfect! You're my ideal student because I'm going to transform you into a dancer," James says. "We literally start by shifting our weight from one foot to another. And, then, using accelerated learning techniques and the Black Belt Dance™ system of instruction, you will be busting out moves at Latin Dance parties in no time at all." These Latin Dance classes also form part of Brisbane's lively social scene. For example, Jade Buddha on Eagle Street typically attracts more than 250 Latin dancers of all levels of experience - from novice to champion - every Sunday night. And there are plenty of other weekly and monthly parties where dancers socialise, make new friends, get fit and have heaps and heaps of fun. Enrolments are currently open. Book online now to lock in the special Weekend Notes price of only $79 per person when you use the coupon code WKNDNOTES2019. Simply go to www.danceculture.com.au on your computer or mobile phone and follow the prompts. For more information on Dance Culture please visit the website here.